This Tuscan "Super Value" is a blend of 60% Sangiovese and 40% Cabernet Sauvignon and comes from a single-vineyard site in the Alta Maremma called Rompicollo. The vineyard benefits from southern exposure, ample sunlight, and a soil rich in tufo, a particular type of volcanic rock. Poggio al Tufo is located in Tuscany's coastal Maremma region near Pitigliano, an historical Etruscan city known for its volcanic soils rich in tufo, a specific type of volcanic rock. 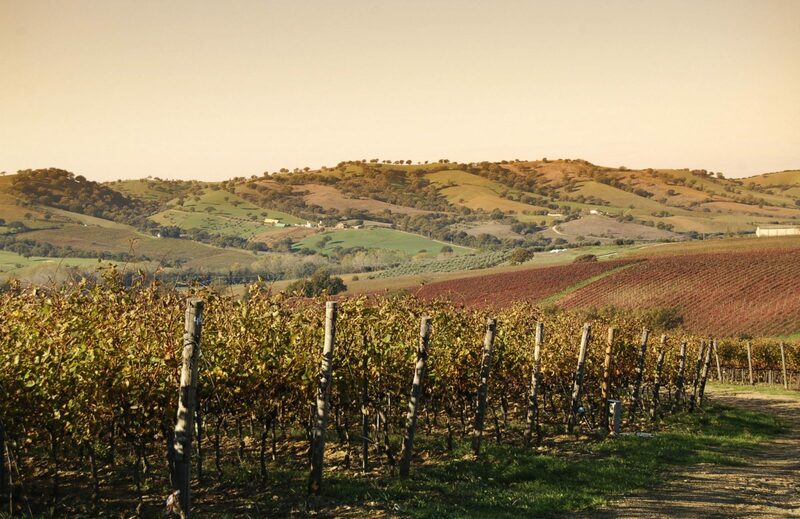 Poggio al Tufo encompasses 3 estates in different areas of the Maremma, each with its own unique microclimate, but all sharing the influence of volcanic soil and Mediterranean breezes.